I hear AMAZING things about this place, especially after the NHM Secret Review that was recently published on NHM! I didn’t realise it was for children aged 7 and under, so I will definitely be checking it out soon with Miss NHM!!! 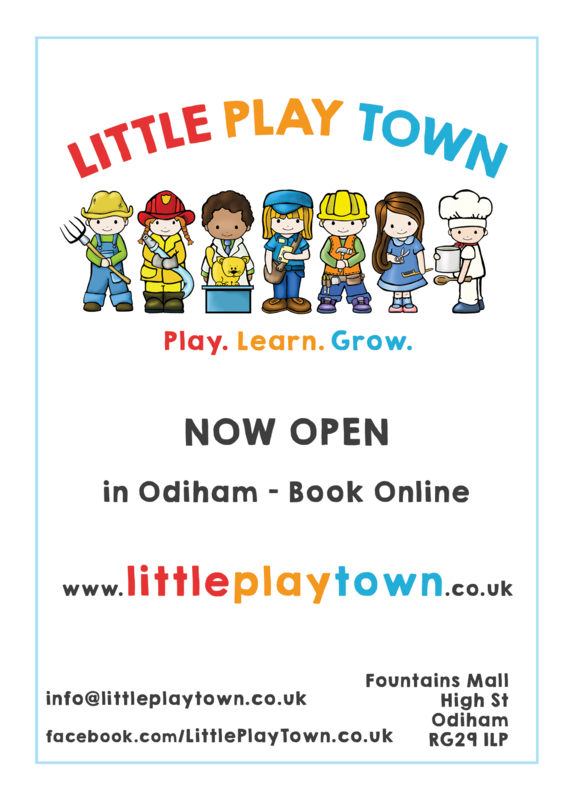 Our facility is called Little Play Town located in Odiham high street in the Fountains Mall – a fun and educational play facility for children aged 7 and under. 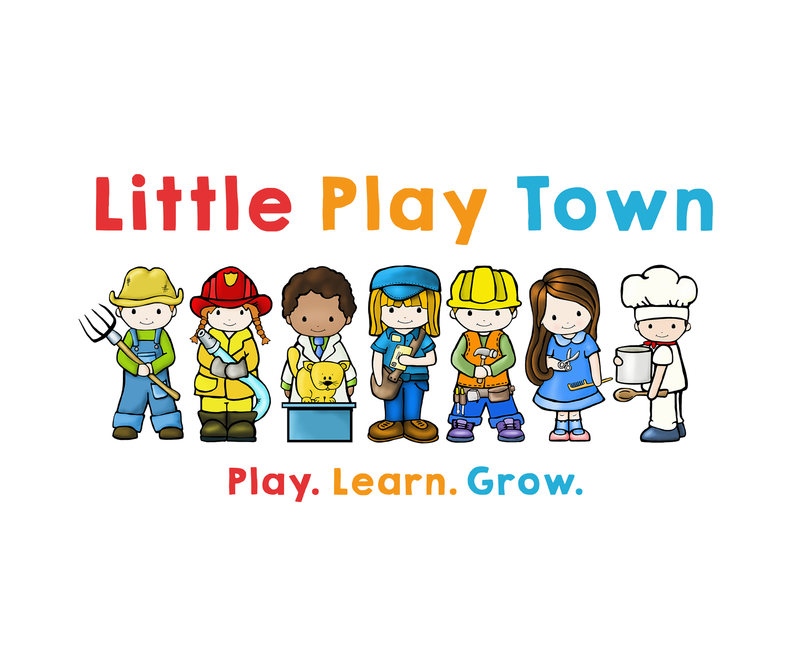 Little Play Town is a fun and educational play facility for children aged 7 and under. Cafe area with baby tummy time play pen. Cafe is serving superb 100% Arabica Coffee and a large range of Teas & a lovely selection of cakes, snacks and treats are on sale. Thank you VERY much to the NHM Secret Writer who wrote this review!! 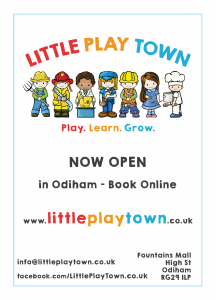 I was really excited when I saw that Little Play Town was opening in Odiham. We’ve been to Little Street in Frimley before and really enjoyed it. 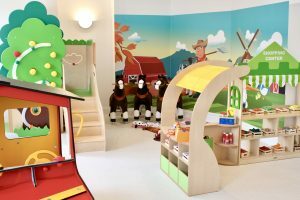 Little Play Town looked similar, focusing on role play with the play space divided into different themes, but it is much closer to us in Basingstoke – bonus! It opened early October and I visited with my 2 year old a few weeks later. We had a brilliant time!! There were serious tears from my little one when it was time to leave. We can’t wait to go again. 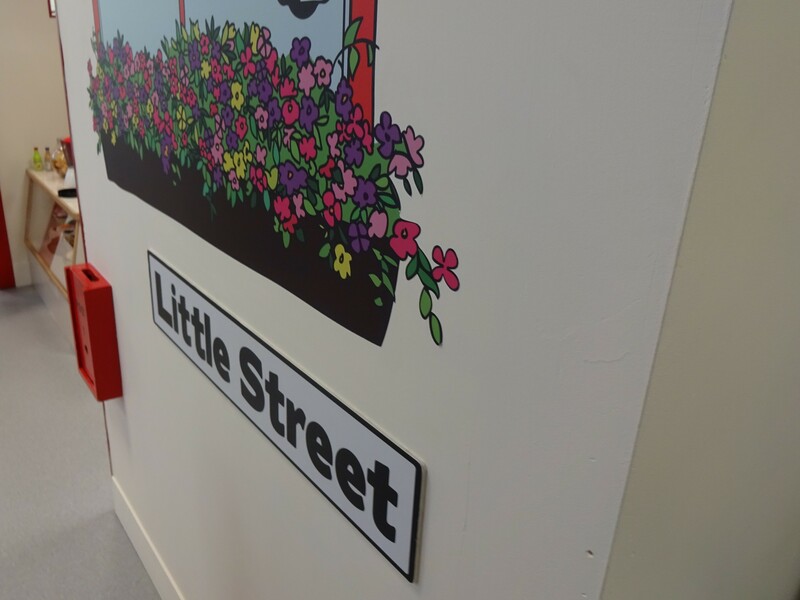 The play space is quite large and includes a building site, hairdressers, vets, firestation, race track, café, play kitchen and more. 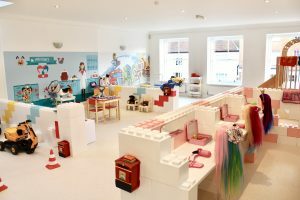 The space is immaculate and the toys are really high quality. As my friend said to me ‘the toys are the ones I would buy for my child if I had an unlimited budget’. It feels like a high quality, clean, safe place for little people to play. My son enjoyed exploring each play area and an hour and half seemed about the right amount of time for him to play with everything without getting bored. 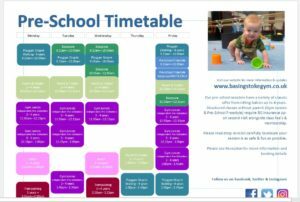 Little Play Town run 4 x 1.5 hour sessions throughout the day 7 days a week so you book online (or just turn up and hope there’s space) for the session that you want to go to. At the end of the session everyone leaves giving the staff time to tidy everything up and get it ready for the next group. 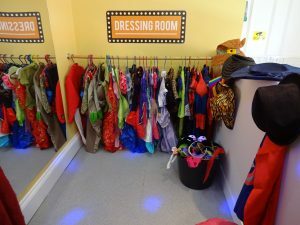 This means that at the start of each session everything is tidy and in the right place. I wasn’t sure what age it would be appropriate for but I think I will take my 5 year old next time. I’m pretty sure he’d still really enjoy it. I would guess up to around age 7 would be ok. There are no shoes allowed inside and adults and children all need to wear socks. Little Play Town is upstairs and there’s no lift. You can store a pushchair upstairs but you’d need to be able to collapse it and carry it up. 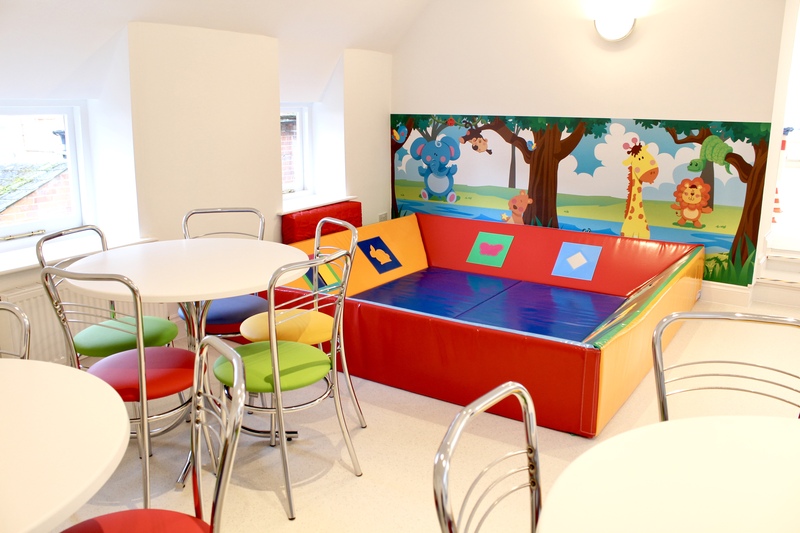 There’s a small café with a soft play space for pre-walkers. The café has good quality drinks and snacks, including some child-friendly healthier options. The café is next to the play space but you can’t see all of it from the café so with younger children you wouldn’t be able to sit in the café whilst they played. There are two toilets and a baby change area that is large and clean. 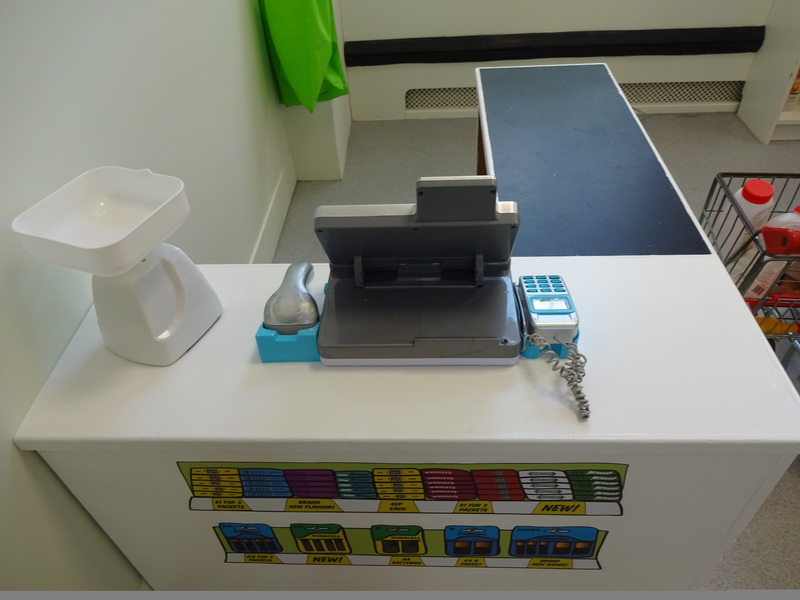 There are two pay and display carparks in Odiham that are within easy walking distance. Spaces on the street are free for 2 hours so if you can get one these are ideal. We went for the 9:30 session and on-street parking was easy. I can imagine it might be harder later on in the day or at the weekend. It took me a while to find exactly where it is. 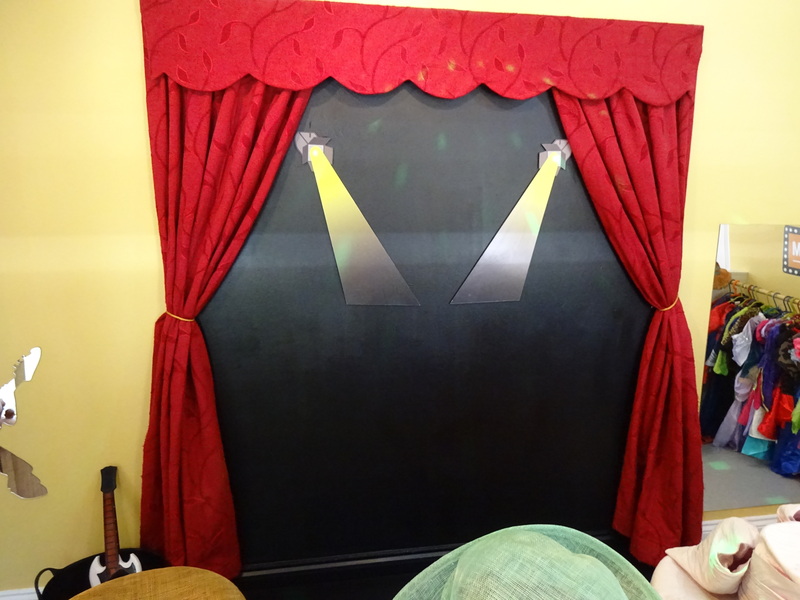 The entrance is on the side of the building down the small driveway that goes down the side of the Bel and Dragon from the high street. £5.95 for 1 child aged 1-7 years with one adult. £3.50 for an extra adult. £1 for a child under 1 year. If you only have a child under 1 you’d need to pay £1 for them and £3.50 for you. 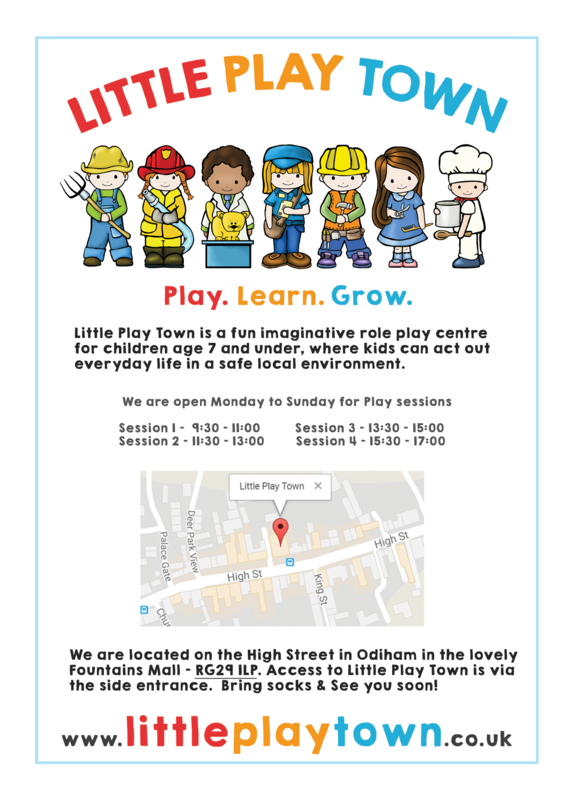 Little Play Town also do children’s parties and are starting a children’s yoga class. More details on their webpage (www.littleplaytown.co.uk. 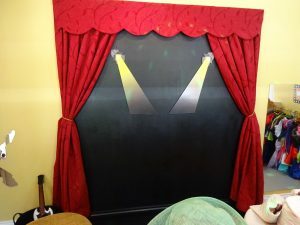 5 out of 5 – we loved it!! 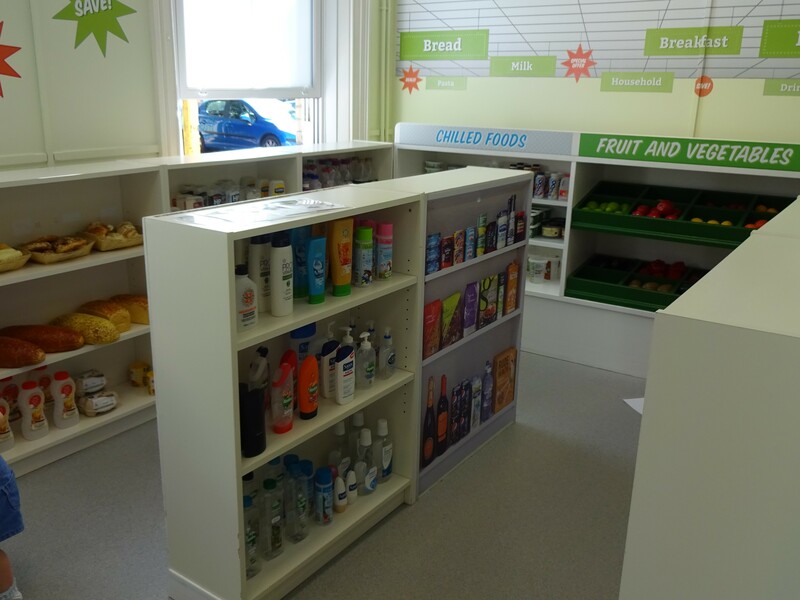 Fun House Indoor Play centre is holding a free open day on Friday 9th October for babies, toddlers and pre-school children to launch the new role play area. The session will be free for all children 0-5 years from 10am – 1pm. 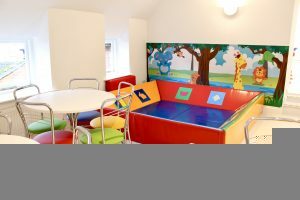 Activities will include: Soft play, sensory room, arts and crafts and the NEW role play area. Just in case you have missed it, National Playdays is on tomorrow and it’s FAB! 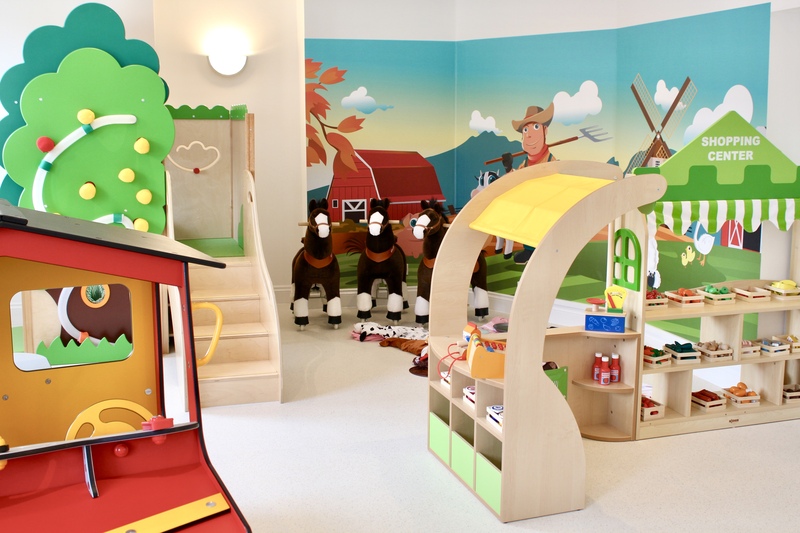 Basingstoke’s NCT (National Childbirth Trust) will be offering new mums a welcome break from the fun-filled mayhem of this year’s National Playday event on August 5, 2015. 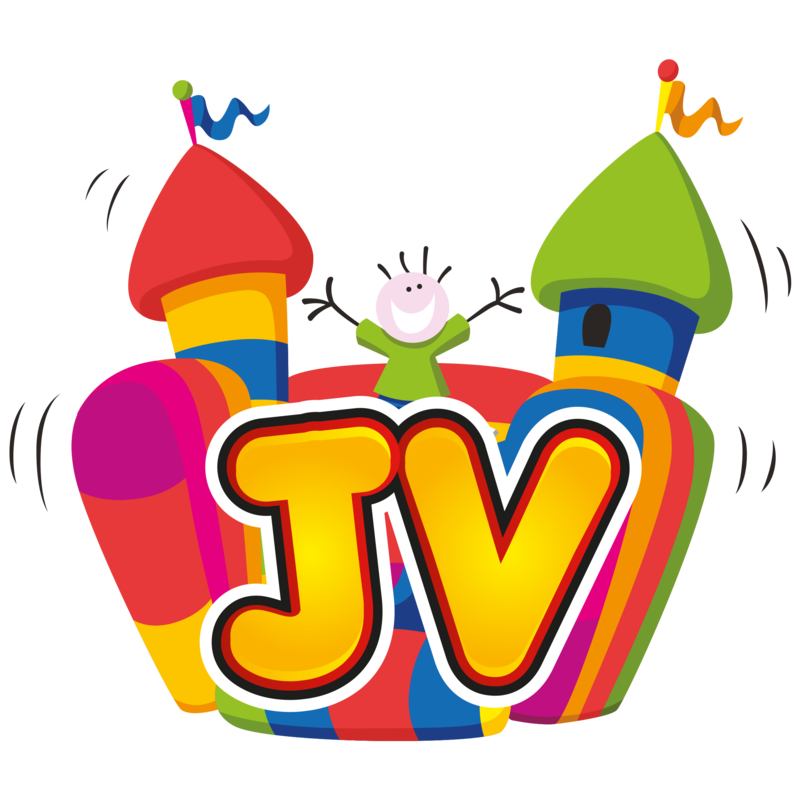 The free family event in Eastrop Park, Eastrop Lane, Basingstoke, allows children to take part in craft activities, tumble over soft play shapes, bounce on inflatables and even do some pond dipping. 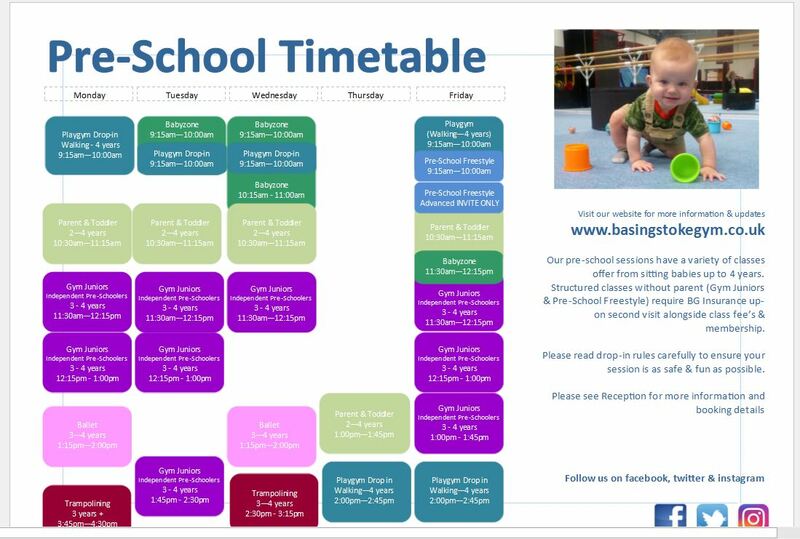 But volunteers from Basingstoke’s NCT will be on hand offering a discrete space for new mums to change or feed their babies as well as offering taster sessions in baby massage and advice from trained breast feeding counsellors. Kimberly Powers, Co-Chair of the Basingstoke branch, said: “Playday is a fantastic family event and the children love it. 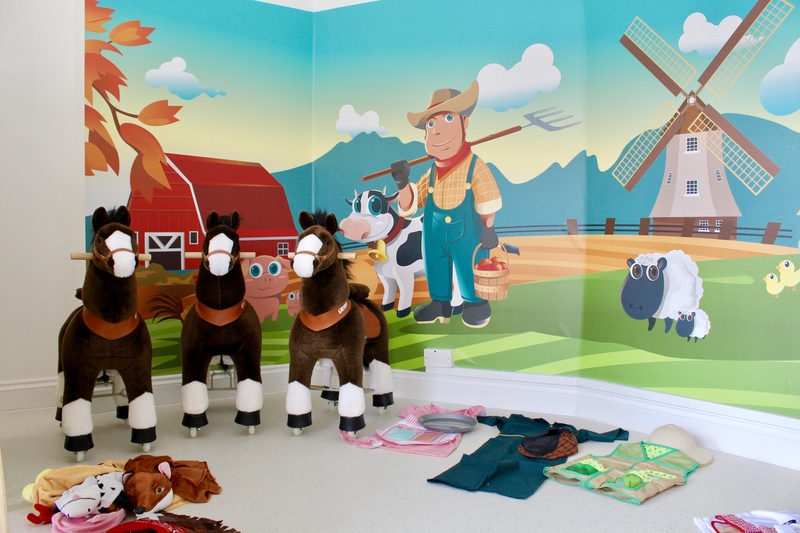 But if you have a young baby, you might want somewhere a little more comfortable and private to feed to or change them.